Whether you’re hosting a party or you’ll have guests visiting for the holidays, you want to start with a clean home. But between groceries, holiday decorating, and all the other things on your to-do list, cleaning can often slip through the cracks. Hire professional cleaning services to come in and handle the deep-clean while you run errands so you can come home to a sparklingly clean home. That’s one fewer thing for you to handle, and a clean house means you’ll be able to move on with the rest of your list easily. Speaking of preparing for the holidays, decorating your home is a big part of bringing the spirit of the season into the house. You don’t want to decorate around clutter and over crumbs, do you? 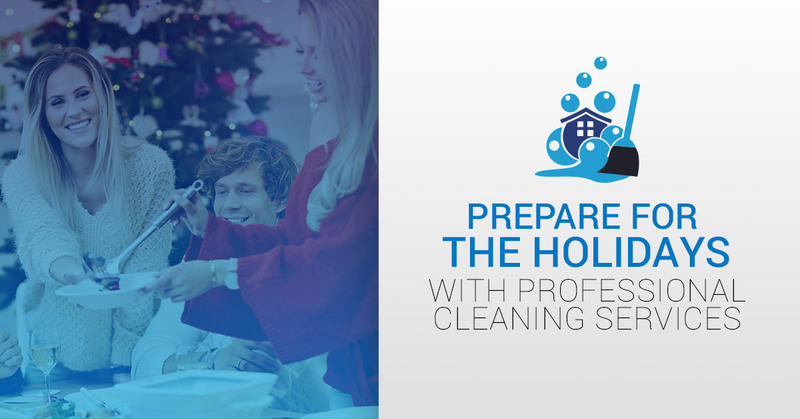 Hiring housekeeping services means you’ll have a lovely, clean starting point for all those decorations that you plan to use to deck the halls. Seasonal allergies and animal allergies are both incredibly common. If you have a houseguest coming who has allergy issues, give them the gift of breathing easily. A deep-clean, especially one that includes steam cleaning the carpets and dusting the air registers, can help provide some major allergy relief. If the allergy issue is because of your pets, talk to your house cleaners about what can be done to clean upholstery for that extra level of allergy relief. The winter holidays often means extra people in the house and gifts coming in. Hiring a house cleaning service is a good way to help you get your home organized and make it easier to do a little bit of spring cleaning. This is a good time of year to donate things you don’t need and encourage your kids to do the same. This will help clear out closet space for guests and toy room space for the new gifts your kids will get. When you leave on a trip, you don’t want to go away with a pile of dirty dishes and an overflowing trash. Yuck! Just imagine the smell when those things are all still there a week later. Arrange for house cleaning services before you leave so you can pack and travel without worrying about the state of your house later. This winter, give yourself the gift of peace of mind. 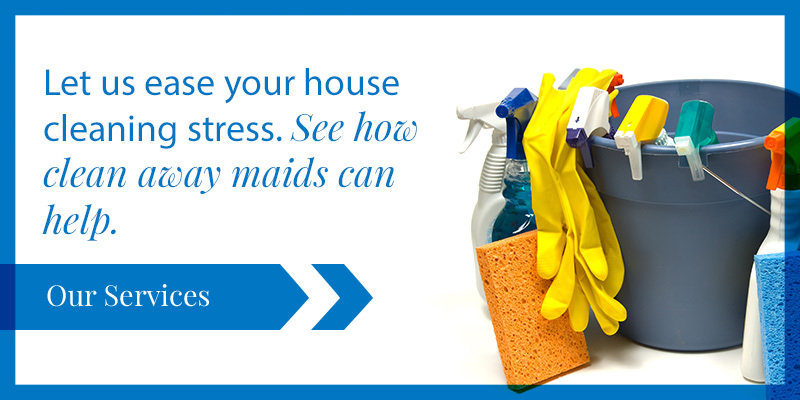 Contact Clean Away Maids for professional cleaning services in Greensboro and surrounding areas. Book now, before our schedules fill up for the season!